An egg with a shiny golden yellow shell emerged as the most-liked photo on Instagram with 52 million likes and went viral. It has been revealed that the egg campaign was to promote mental health awareness. 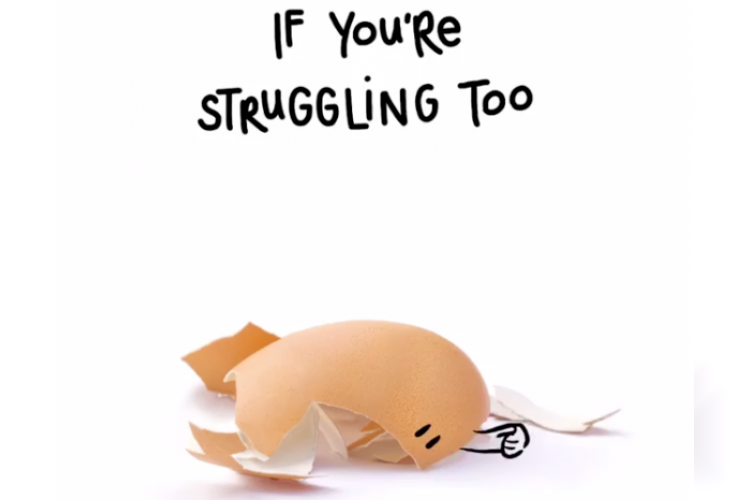 The egg cracked open and spoke - "If you are struggling too, talk to someone." The world record egg jointly with Hulu streaming services started the conversation about mental health & the stigma attached to it.